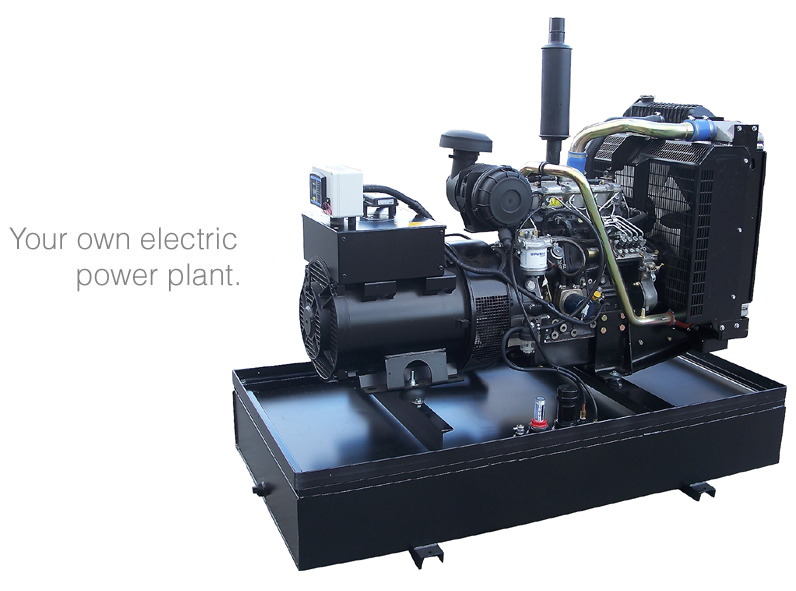 Perkins 60 kW Diesel Generator - This smooth, quiet 1800 RPM diesel genset has plenty of power to run your house, business or off-the-grid hunting cabin. 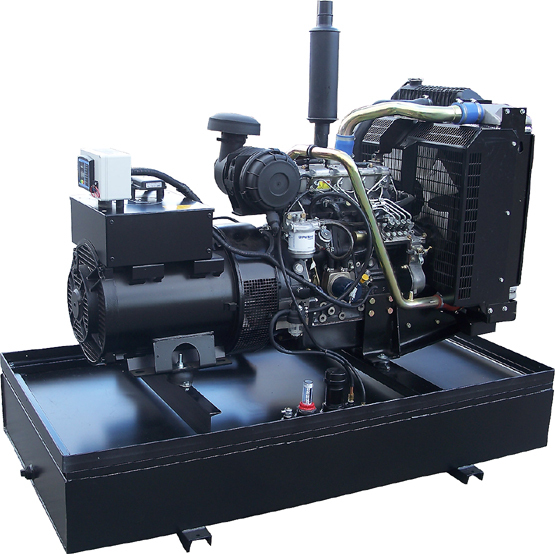 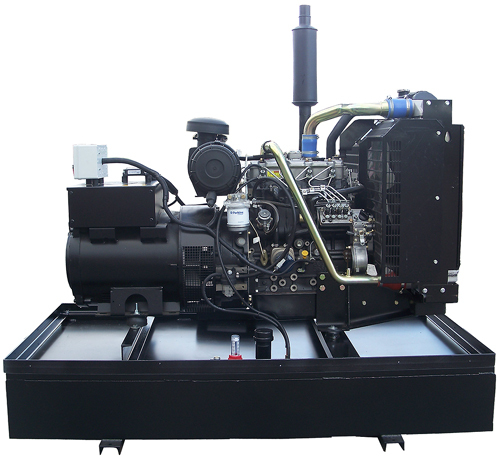 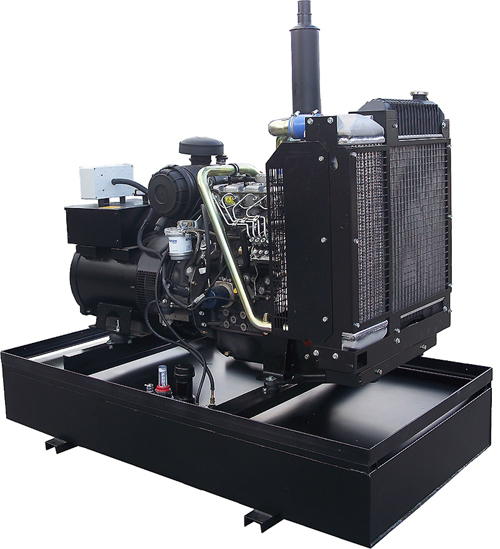 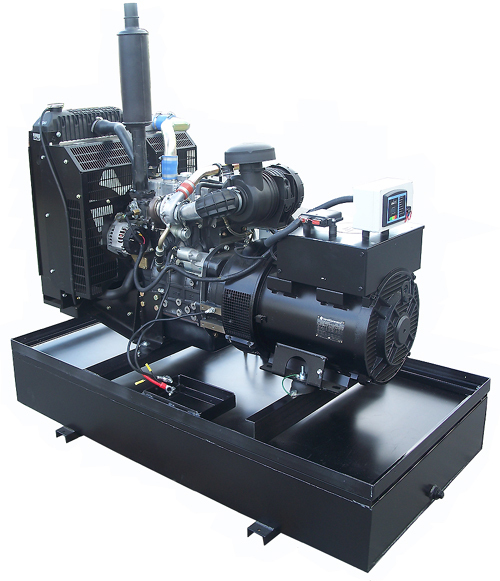 This unit features an in-line, 4 cycle Perkins 1104D-44TG1 diesel engine with Tier 3 emissions rating, electronic governor (0.5% frequency control), cast iron crankcase with replaceable wet-type cylinder liners, full flow lube oil filteration, brushless generator end (fan-cooled), solid state automatic voltage regulator for powering sensitive electronics, turbocharged and air-to-air aftercooled aspiration, electronic fuel controller, extended 500-hour oil change and filter interval, single-side service points, liquid cooling, replaceable foam air filter element, heavy steel skid base, muffler for quiet operation, glow plugs, turn-key start and hour meter. Bore & Stroke 4.13" x 5.00"
Oil Capacity (w/ Oil Filter) 8.8 qts.